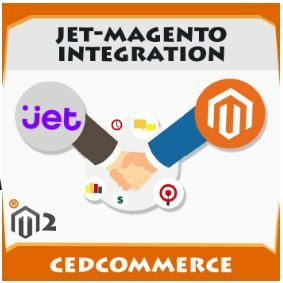 Jet-Magento Integration is an extension developed by CedCommerce that enables Magento1 and Magento 2 users establish a synchronization of inventory, price, other details for product creation and its management between the Magento store and Jet.com. 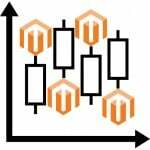 This extension interacts with Jet Marketplace to integrate the synchronized product listing between the Magento and the Jet.com retailers. 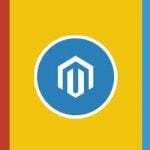 After installing the extension, a merchant can create the Jet Categories and the dependent attributes on the Magento store. 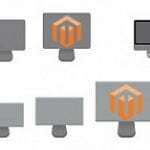 The process enables a merchant to configure the desired product category into Magento for automatic submission of the selected product to the same Category on Jet.com. 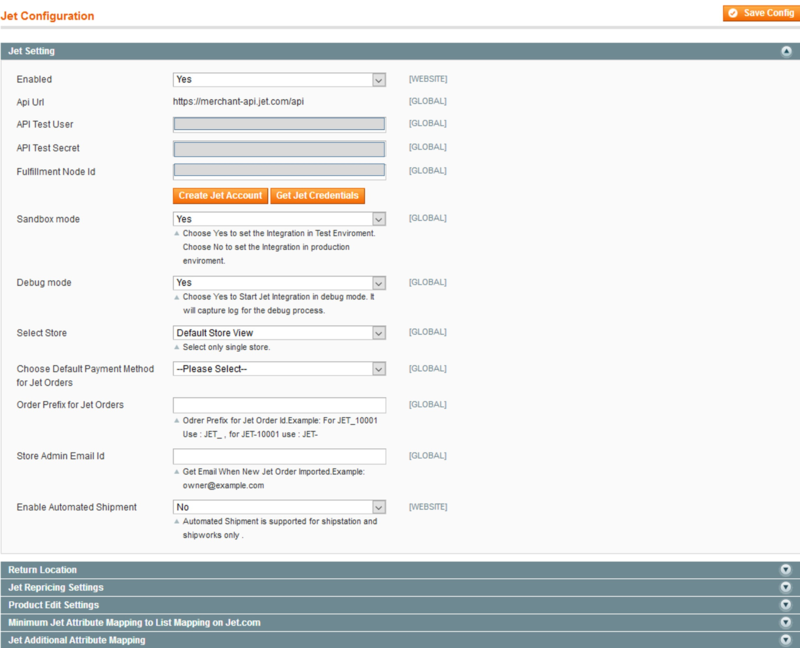 Once the extension is successfully installed on the Merchant’s store, the Jet menu appears on the top navigation bar displayed in the Magento Admin Panel. The merchant has to fill in the API credentials in the Jet Configuration page of the admin panel. After obtaining the API credentials, the merchant has to copy all of them one by one from the Jet Partner account and paste it one by one to the Configuration page of the admin panel of the merchant. Open the Jet Partner account and the Magento Admin Panel in two different tabs or windows of the browser. 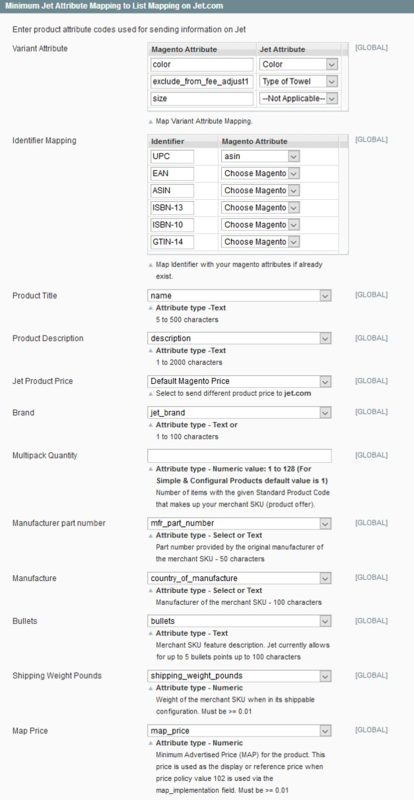 Thus, copy the keys from the Jet Partner account and paste them one by one to the Magento Admin Panel. 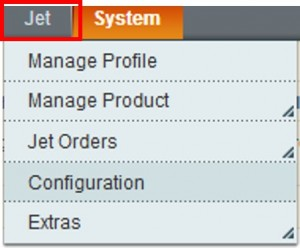 Use the Get Jet Credentials button available on the Jet Configuration page of the admin panel of the merchant. Go to the https://partner.jet.com/ login. In the right-upper corner of the page, click the Get API Keys button. 3.Copy all the API keys for further use. 5. On the left navigation bar, click the Fulfillment menu. 1) Go to the Magento Admin panel. 2) On the top navigation bar, click the Jet menu. a) In the Enabled list, select Yes. b) In the Sandbox mode list, select Yes to configure the Integration in the Test Environment. c) Click the Get Jet Credentials button to obtain the API credentials from the existing Jet partner account. Click the Create Jet Account button to create the account to obtain the API credentials. Keys dialog box of the Jet Partner Account. e) In the API Test Secret box, paste the corresponding Secret value copied from the Sandbox API Keys dialog box of the Jet Partner Account. f) In the Fulfillment Node Id box, paste the corresponding Fulfillment Node ID value copied from the Fulfillment & Returns Settings page of the Jet Partner Account. g) In the Debug mode list, select Yes to start Jet Integration in the debug mode. h)In the Select Store list, select the single store. i) In the Choose Default Payment Method for Jet Orders list, select the required option. j) In the Order Prefix for Jet Orders box, enter the prefix value. k) In the Store Admin Email Id box, enter the email-id. l) In the Enable Automated Shipment list, select the required option. Click the Return location tab. Click the Jet Repricing Settings tab. a)In the Repricing Enabled list, select the required option. In the Global Repricing Enable list, select the required option. Admin can also enable or disable the product wise repricing in the product edit section. 9) Click the Product Edit Settings tab. a) In the Auto Sync With the Jet list, select Yes or No. b) In the Show Upload Button list, select Yes or No. c) In the Archive Child Products list, select Yes or No. 11) Click the Minimum Jet Attribute Mapping to List Mapping on Jet.com tab. 13) Click the Jet Additional Attribute Mapping tab. Amazon Item Type Keyword: Select the Text-Type attribute. It allows customers to find the specific products. Number Units For Price Per Unit: Select the Numeric-Type attribute. The attribute value should specify unit of measure to indicate what is being measured by the unit-count. 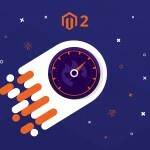 This the entire process of Connecting your Magento 1 and Magento 2 stores with Jet Marketplace through CedCommerce. CedCommerce facilitates all the aspects – Product Management, Order Management, Inventory Management, and Shipment Management. After the Purchase of Extension, a dedicated account manager is aligned with the buyer who helps sellers to get familiar and even upload products, if they require. Also, free recursive updates are provided each time Walmart make changes to its APIs, for free.